Also included are compact, portable devices to diagnose rapidly the receptivity of a female to become pregnant upon insemination and also to confirm pregnancy. 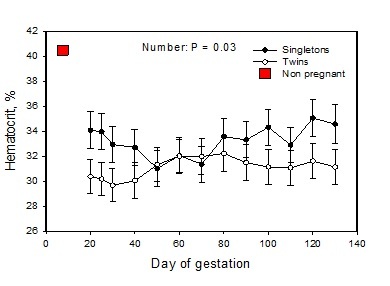 Valuable research animals that are difficult to reproduce can be increased in larger numbers. This technology is patent pending with fully preserved PCT patent rights.